Have you been diagnosed with breast cancer? Knowing what questions to ask after your diagnosis is vital to getting some peace of mind in such a troubling time. If you think you may be diagnosed with breast cancer, or have a family history of the disease, you should know what to expect. After all, getting out in front of any medical condition can be beneficial. “Every person should know the symptoms and signs of breast cancer, and any time an abnormality is discovered, it should be investigated by a healthcare professional,” suggests the National Breast Cancer Foundation. 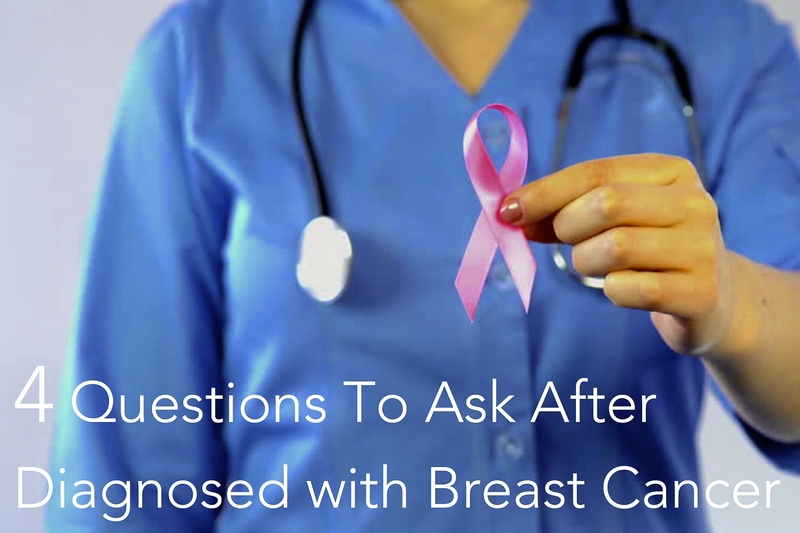 Let’s take a closer look at signs, symptoms, and questions to ask your doctor when diagnosed with breast cancer. One in eight women in the U.S. will develop breast cancer in their lifetime. That is 12 percent. And in 2016, around 246,660 women will be diagnosed with breast cancer. Roughly 40,450 women in the U.S. will die from breast cancer in 2016 as well. Breast cancer may first appear as a small lump. It may be nearly unnoticeable, painless, tender, or hard. But early on, there may be no signs or symptoms, and being diagnosed with breast cancer will require x-rays and biopsies. 1. What Stage is My Breast Cancer In? When diagnosed with breast cancer, you may be in a haze of emotions, confusion, and possibly feeling lost. However, knowing more after being diagnosed with breast cancer can help you fight it. Breast cancer stages range from stage zero to stage 4. How big the tumor, number of lymph nodes affected, and is the cancer invasive or non-invasive, are all assessed in each stage. Stage 0. This is the most curable stage of cancer, with cancer not being able to spread. Stage 1. In this stage, cancer cells have not yet spread to your lymph nodes. However, they have invaded the duct and lobule walls. Total cancer size is less than 2.0 cm. Stage 2. Cancer is less than 5 cm in this stage of cancer. It has also spread to on to three lymph nodes. Stage 3. In this stage, cancer has spread to four or more lymph nodes. The cancer is also more than 5 cm. Stage 4. Cancer has spread beyond the breasts and to the lungs, liver, bone, and brain. 2. What Type of Operation is Best When Diagnosed with Breast Cancer? When examining surgery options after being diagnosed with breast cancer can be challenging. There are two types available, lumpectomy and mastectomy. It is important to know that cancer recurrence and survival are the same for both procedures. A lumpectomy removes the cancer, taking only minimal breast tissue. A mastectomy removes the entire breast. Deciding this challenges your very womanhood, and is a difficult choice to make. You have a large amount of cancer and small breasts. Cancer has spread to different parts of the breast. You do not want radiation after a lumpectomy. You have had radiation before in the same breast. Your family has a very strong history of breast cancer. You simply want the procedure. 3. Do I Need Radiation Treatment? Whether or not you need radiation treatment when diagnosed with breast cancer depends. If you undergo a lumpectomy without radiation, your chances of cancer recurrence are around 40 percent. 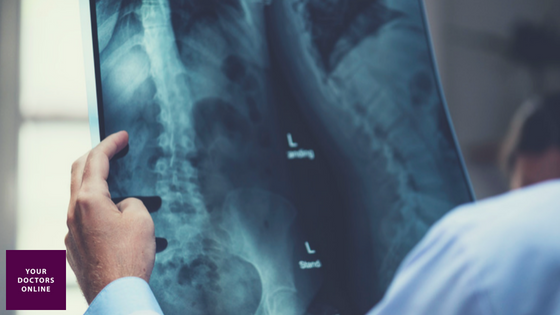 If you opt for radiation after a lumpectomy, the recurrence risk drops significantly, at a rate of four to eight percent. Choosing to have a lumpectomy would certainly warrant radiation treatment to ensure you stay cancer free. 4. Do I Need Chemotherapy After Radiation? Many people fail to understand the distinction between chemotherapy and radiation treatment. Chemotherapy hunts rogue cancer cells in your body, while radiation reduces the recurrence of cancer in your breast, skin, and chest. Unfortunately, having one doesn’t necessarily mean you don’t need the other. It simply depends on your stage when diagnosed with breast cancer. 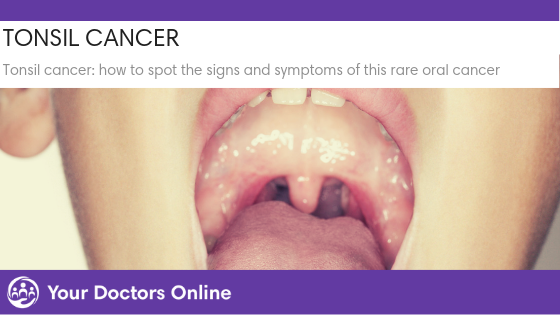 It is essential to talk with your oncologist, or a doctor online about the different cancer treatments available.